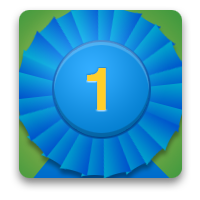 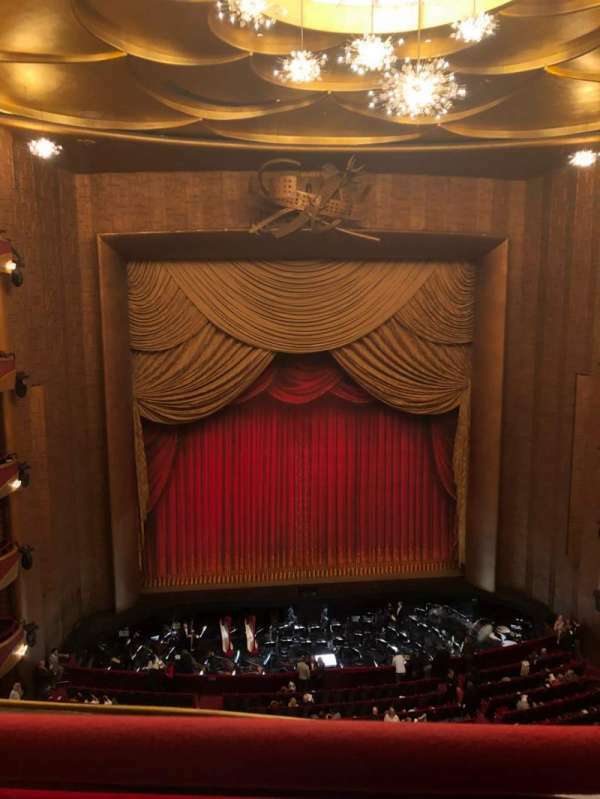 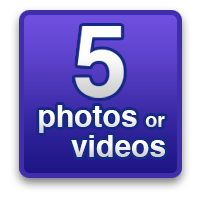 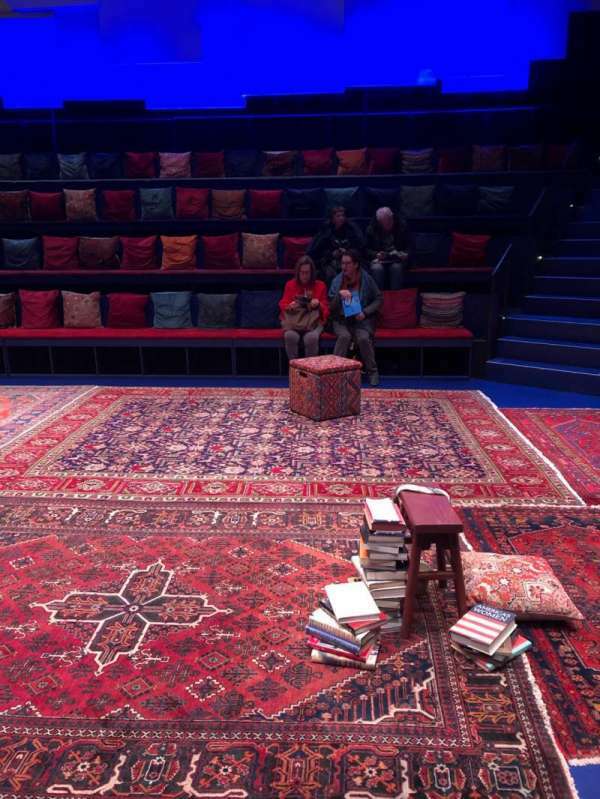 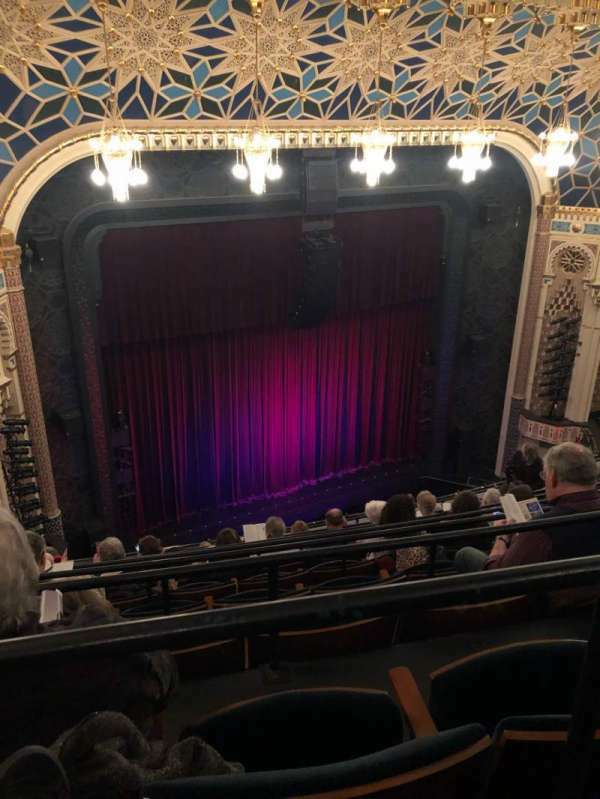 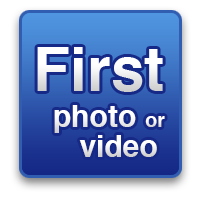 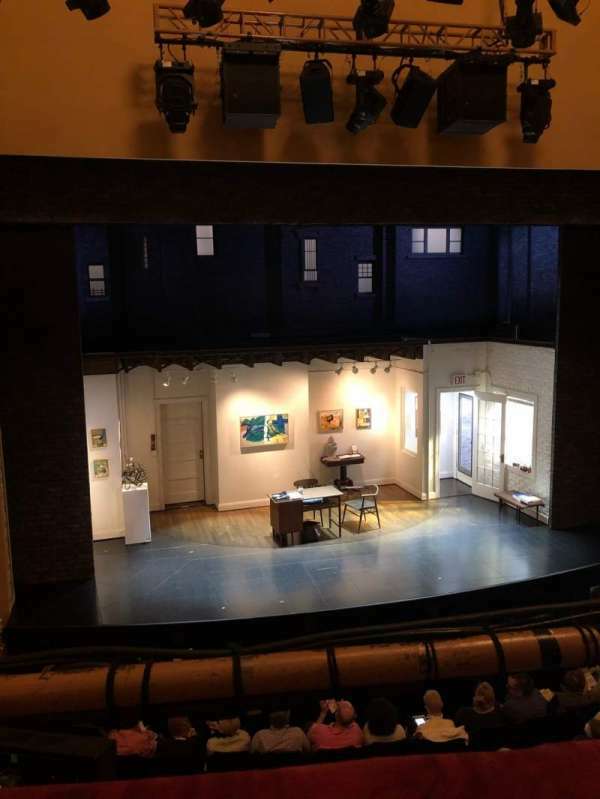 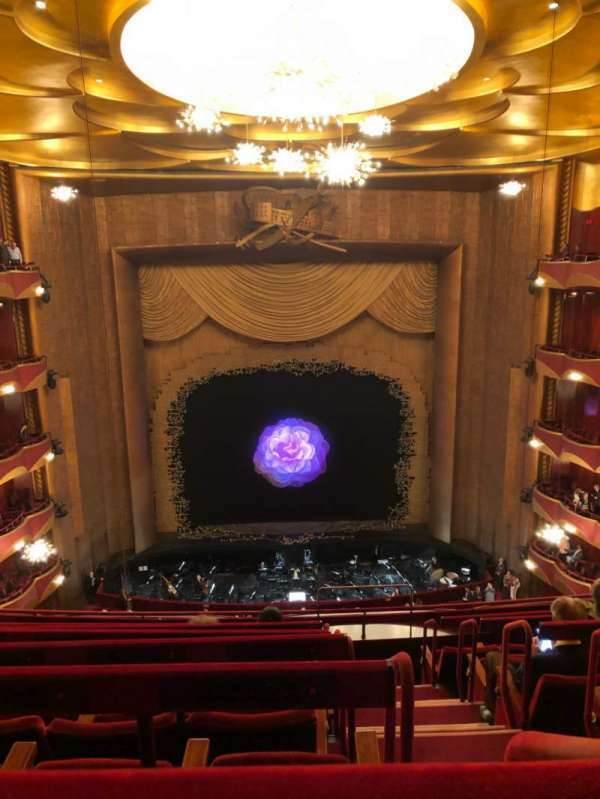 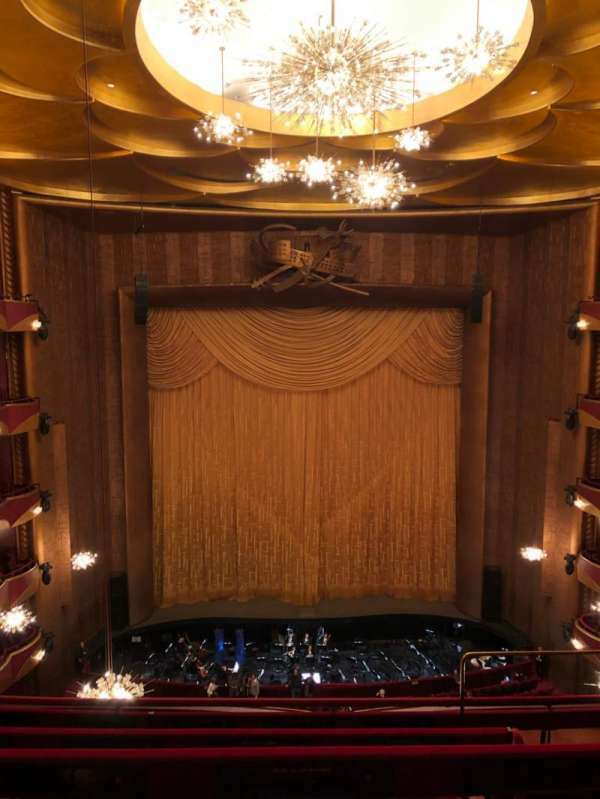 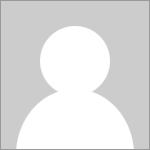 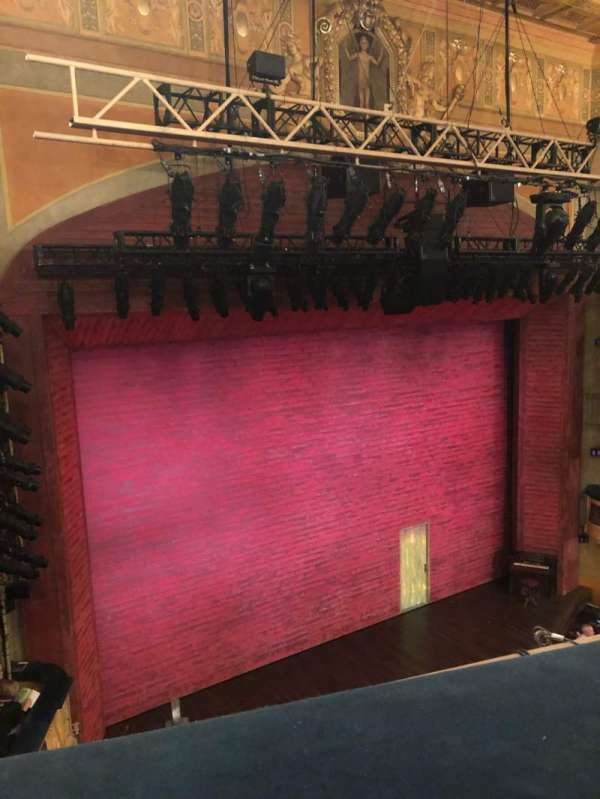 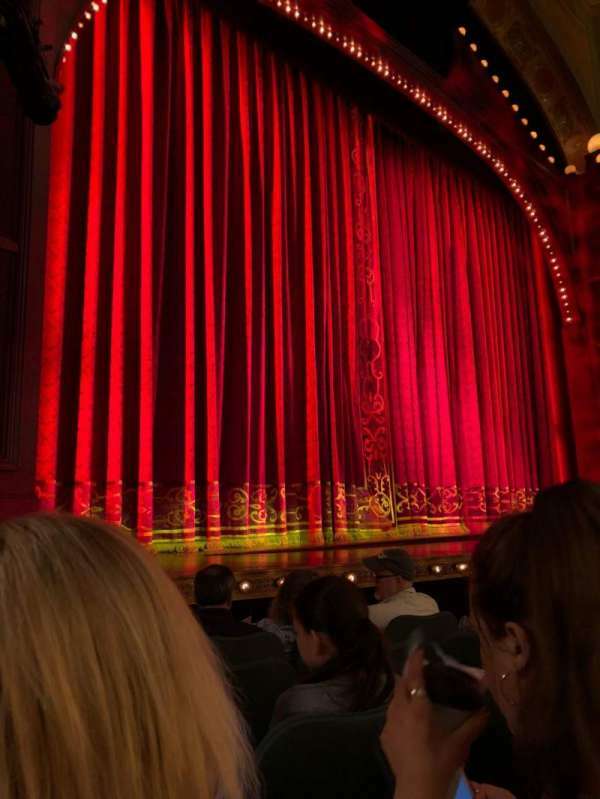 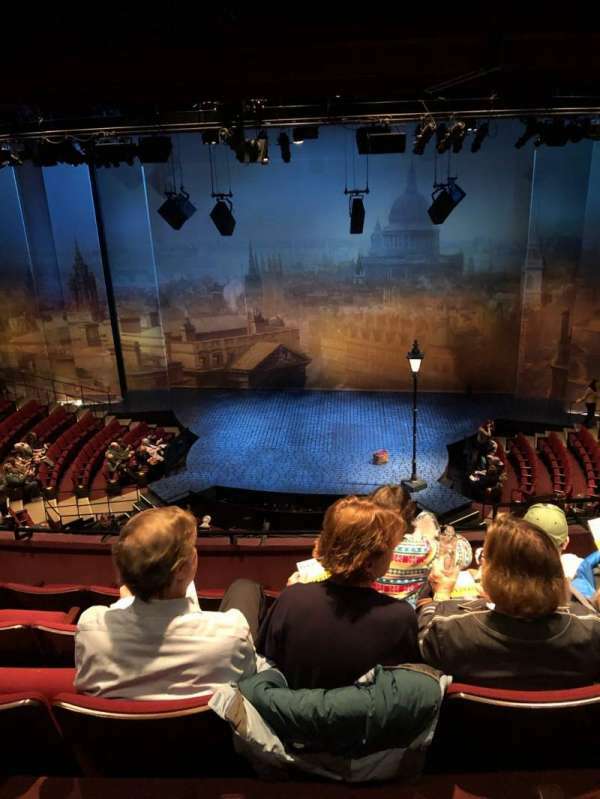 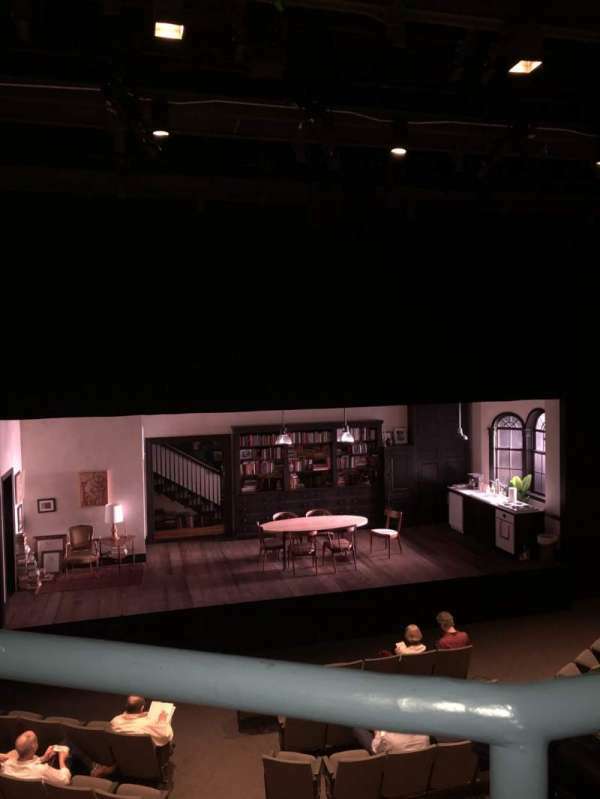 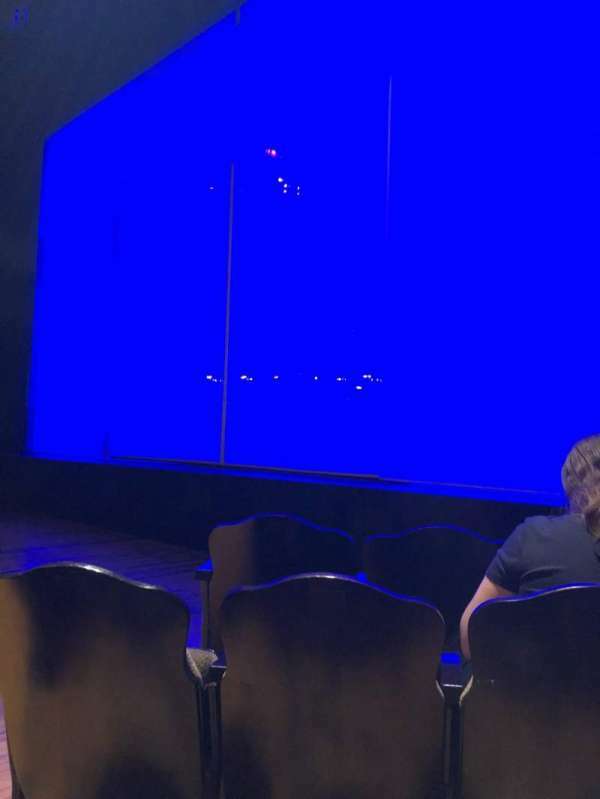 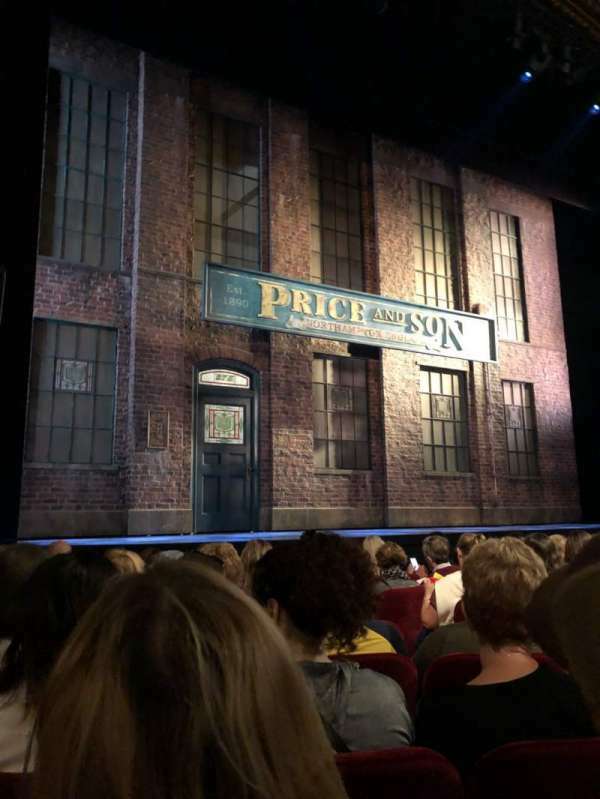 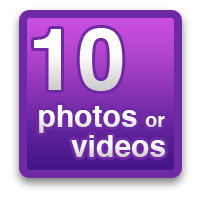 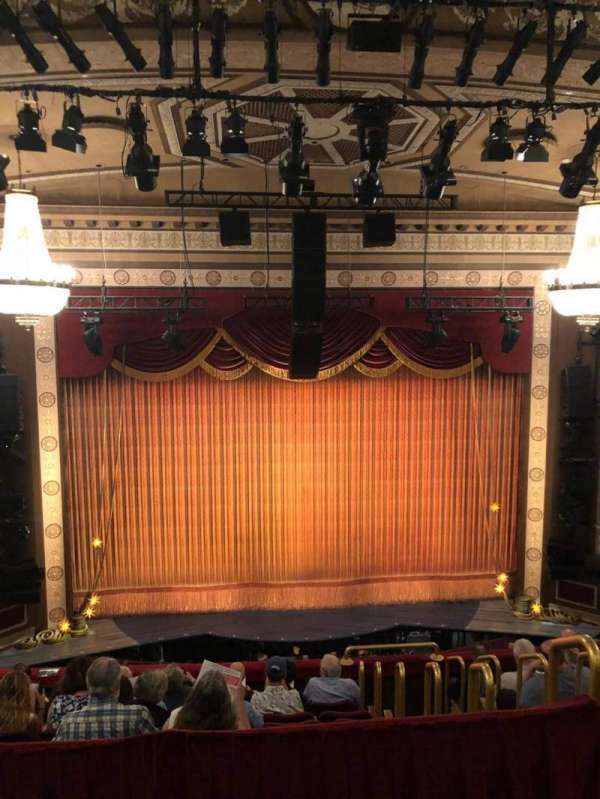 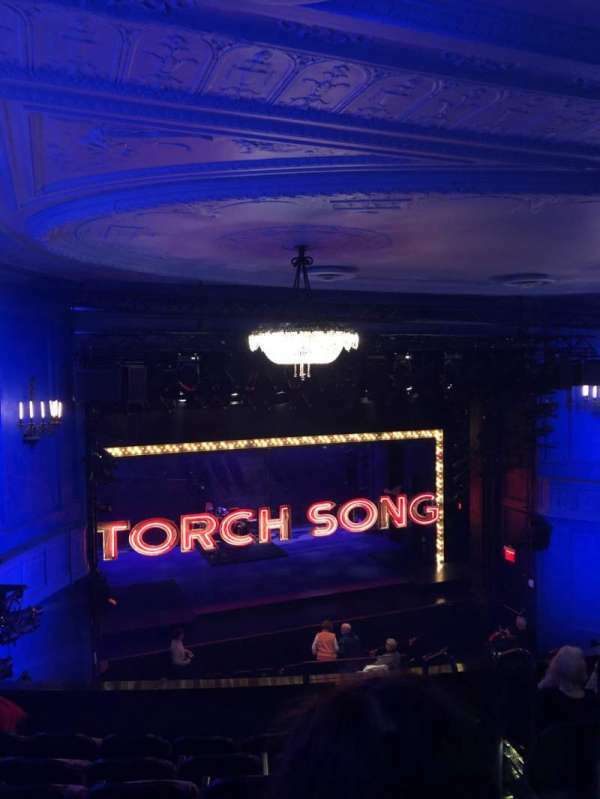 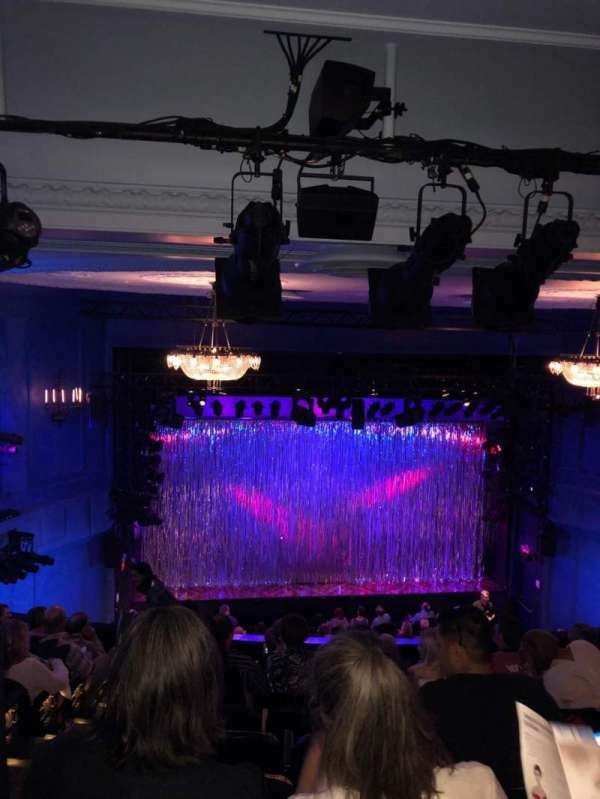 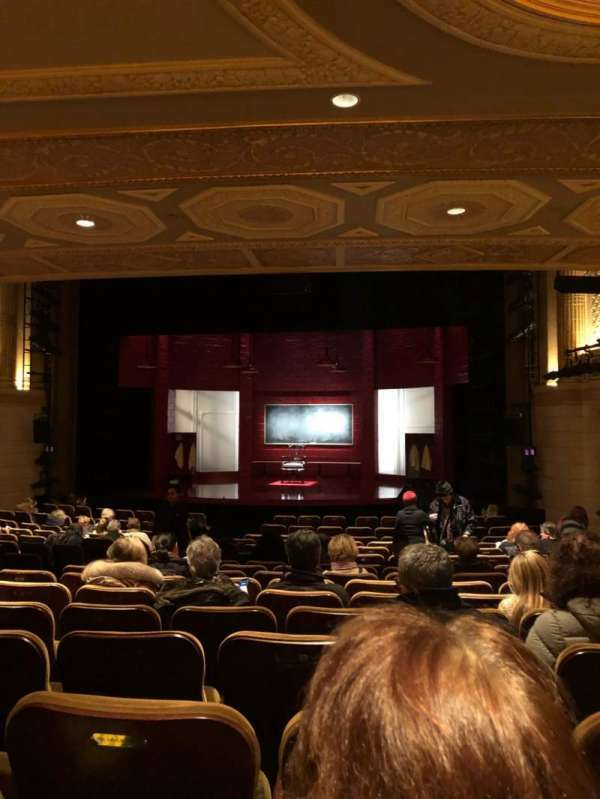 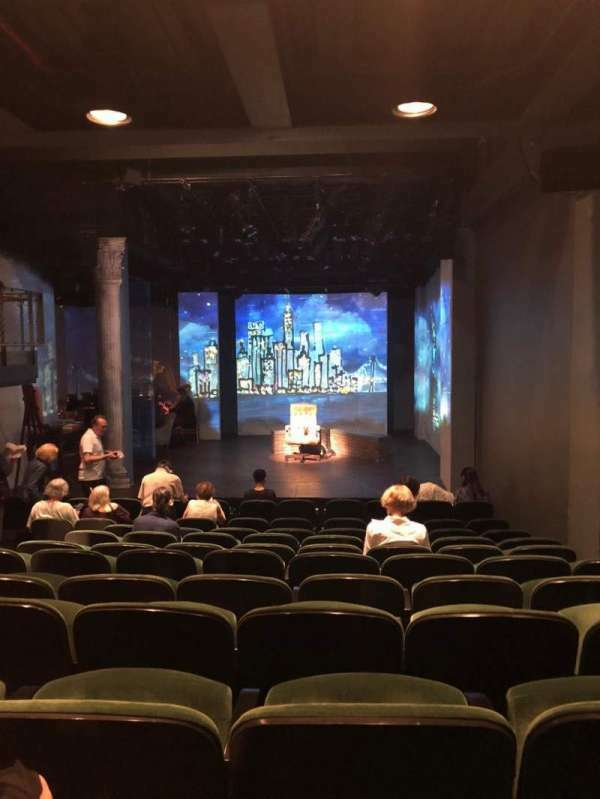 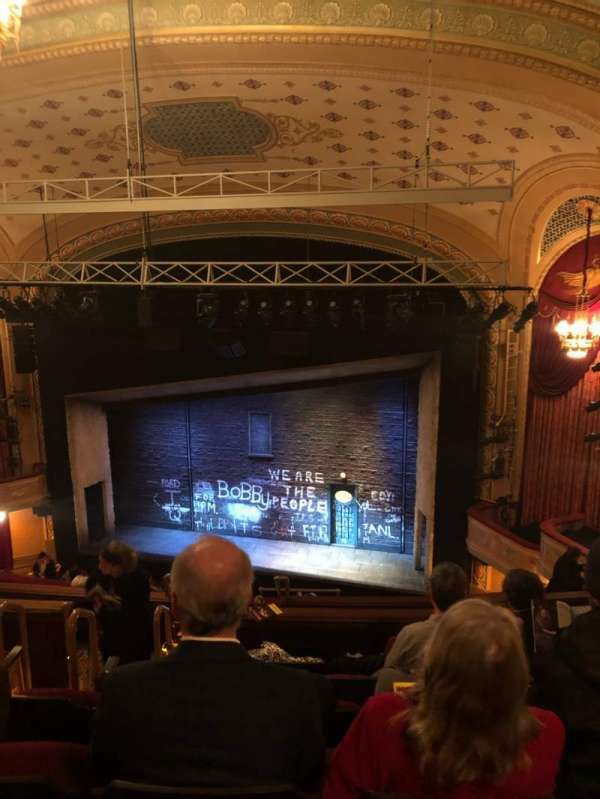 jame22 has shared 33 photos from 20 venues. 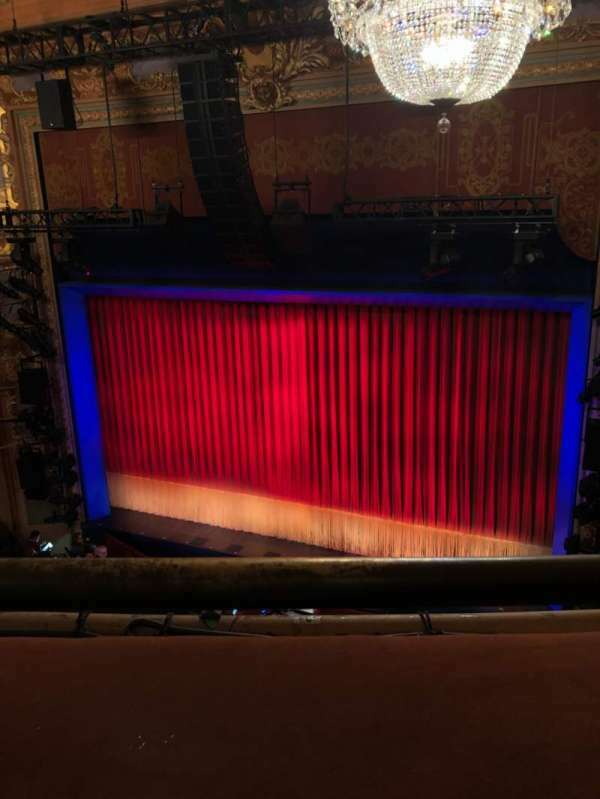 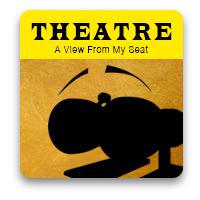 jame22 is using A View From My Seat - a fun way to share the view from your favorite venues through photos and help fans find great seats before buying tickets. 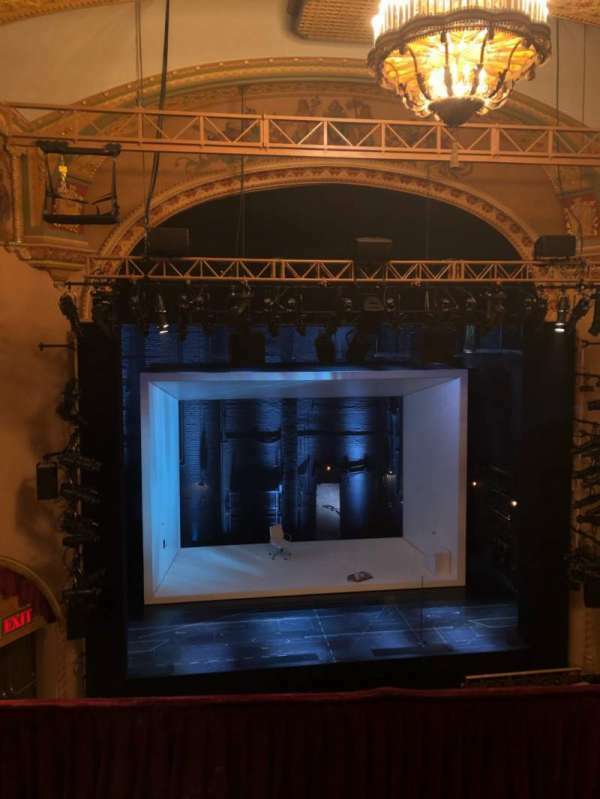 Great view from the center of the last row of the balcony.